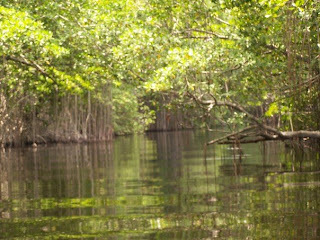 Black River, St. Elizabeth, West indies. This was a serene boat ride. Born and raised! A whole heap a Alligators.